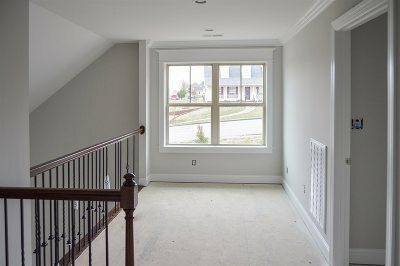 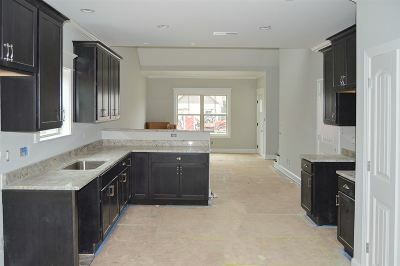 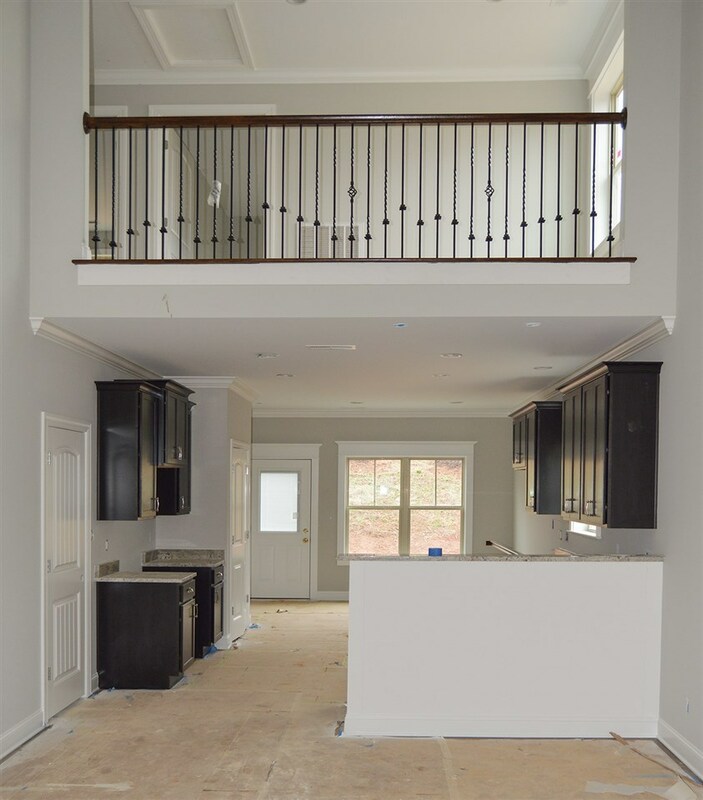 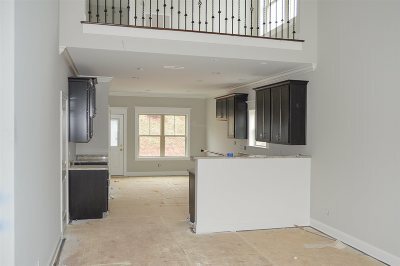 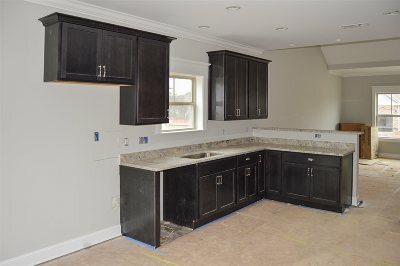 NEW CONSTRUCTION IN NORTH CLEVELAND! 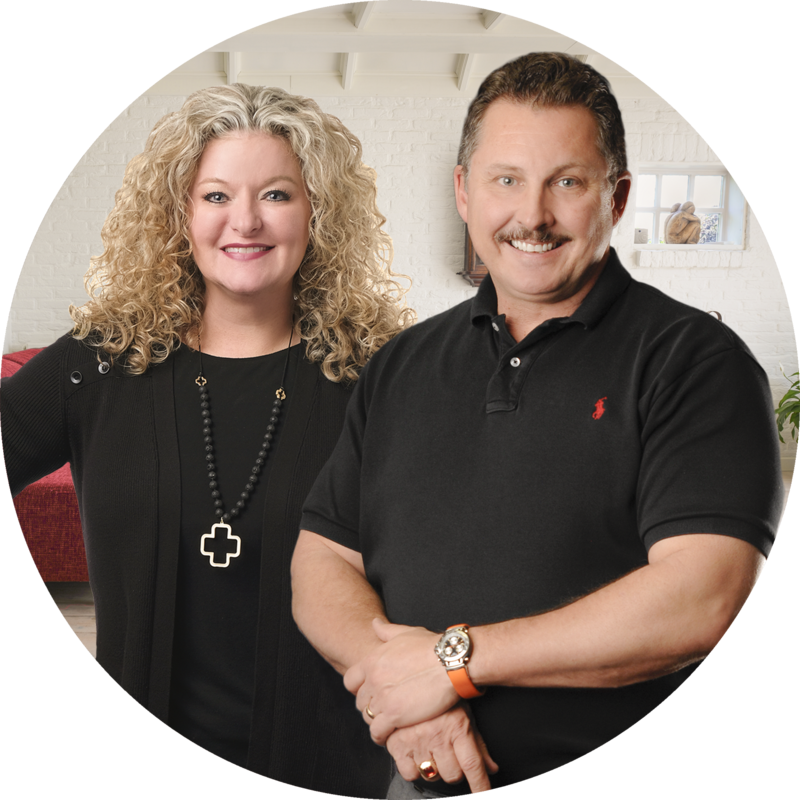 QUALIFIES FOR 100% FINANCING! 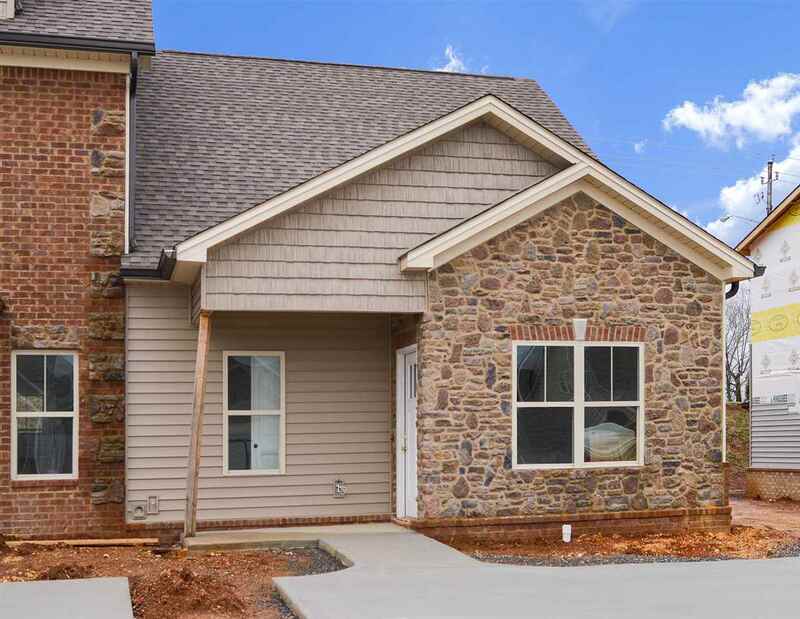 Get the best of both worlds with upgraded amenities and the convenience you need at a price you can afford! 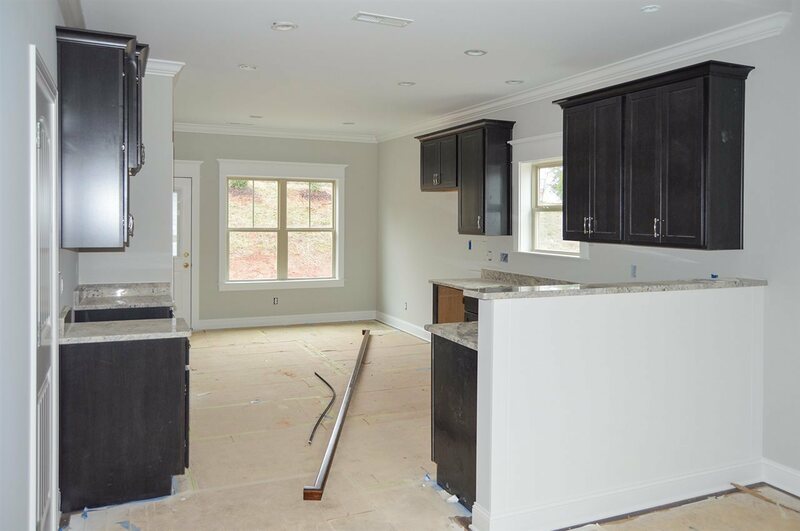 The open floor plan features hardwood floors, granite counter tops, custom cabinets, stainless appliances, and specialty ceilings. Main level master offers en-suite bath and huge walk-in closet with custom built ins. 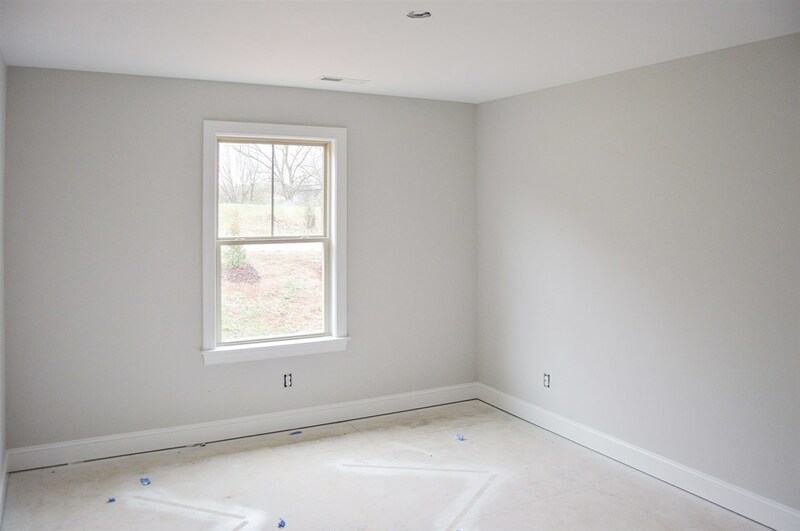 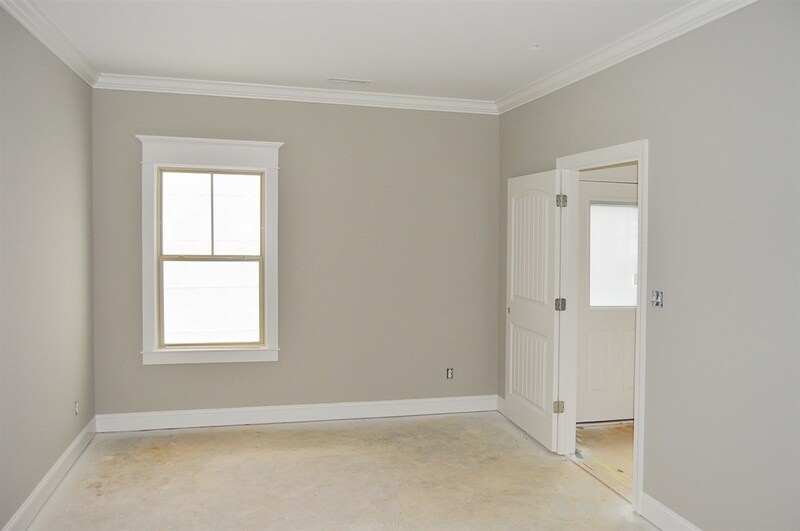 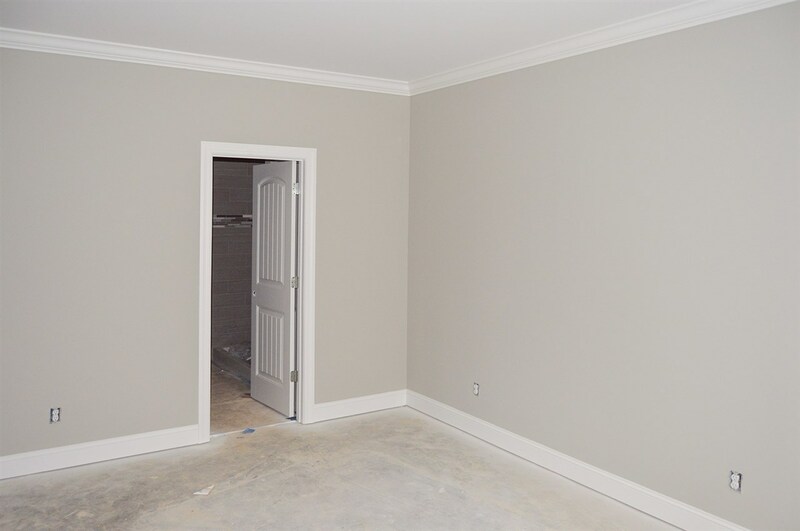 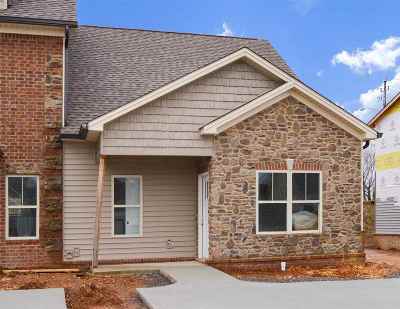 Upstairs is complete with two bedrooms, one bath, and a loft perfect for game room or office. 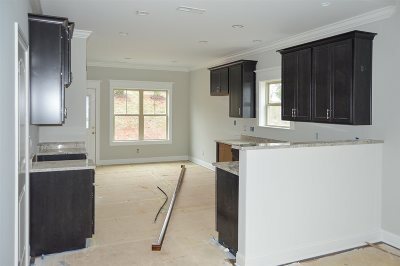 HOME IS UNDER CONSTRUCTION AND WILL BE SIMILAR TO PHOTOS.